Bluebeard’s wife is told by her husband to never go into his dungeon. When she does, she finds the mutilated corpses of his previous wives—and Pandora. With the help of Pandora’s magical box, the two travel through time and space, searching out other women who are instructed “don’t do that” and do it anyway… and seeking Bluebeard’s wife’s lost name. 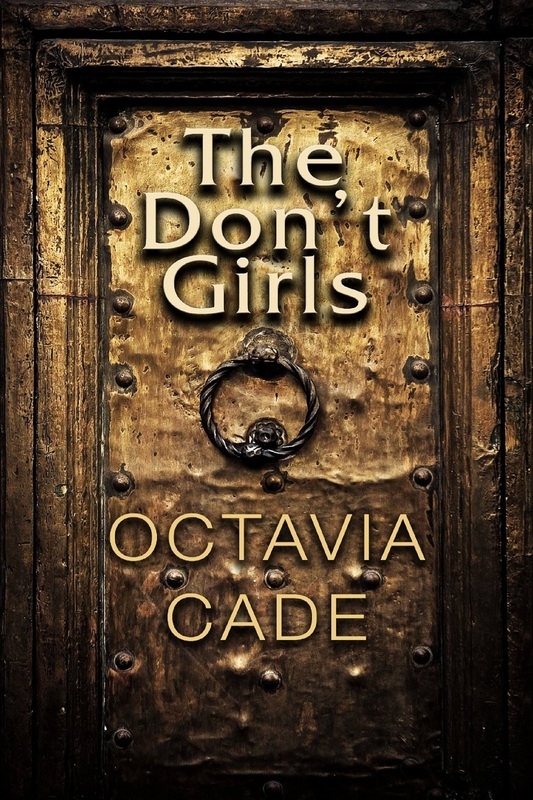 Published by Masque Books, The Don’t Girls is available from Amazon and Scribd.